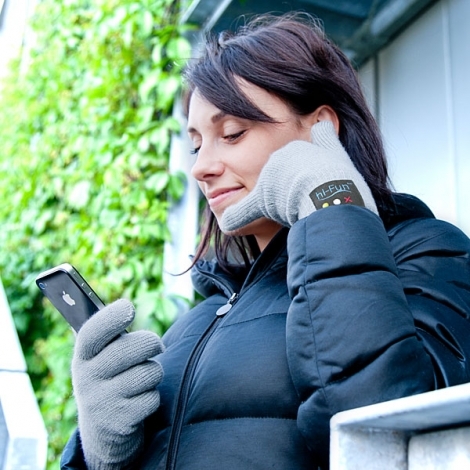 With the Bluetooth Rechargeable Wireless Gloves, from HanPro, you can speak on the phone by just using your hand. In the left of HANPURE Bluetooth glove’s thumb is a tiny speaker, and in the pinky is a wee microphone and a simple set of controls panel on the back of the hand for pairing and other functions. 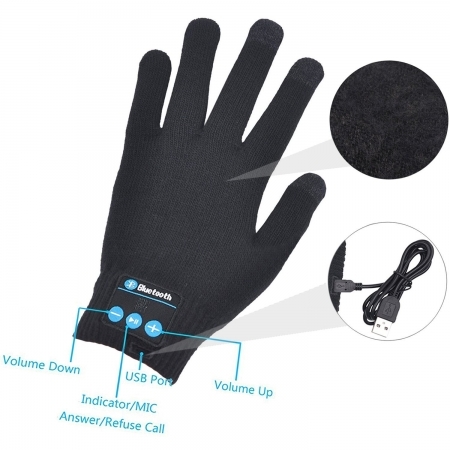 By extending the Wireless Bluetooth glove both in the usual hand-gesture, customers can chat with friends for up to 6-8 hours - A super convenient design! Gone are the days where talking into thin air will brand you a crazy-person.